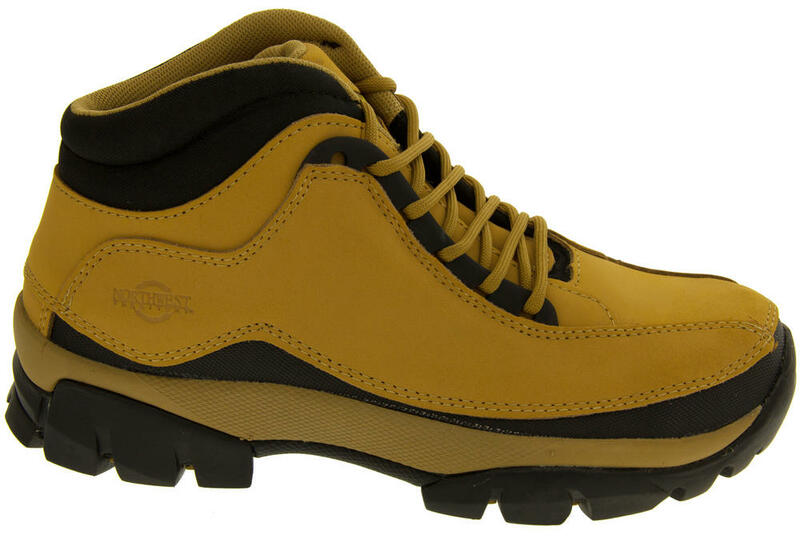 Denvor is one of Northwest Territories best safety boots. 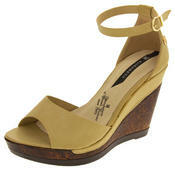 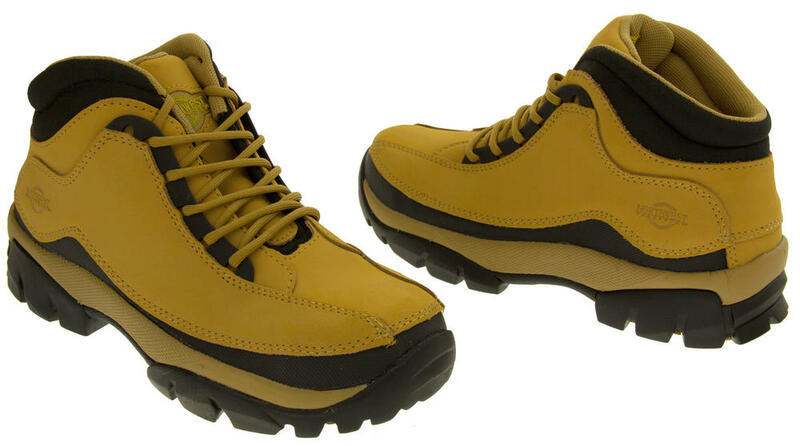 They are made of high quality nubuck leather in a lace up style, with generous cushioning at the ankle and insole. 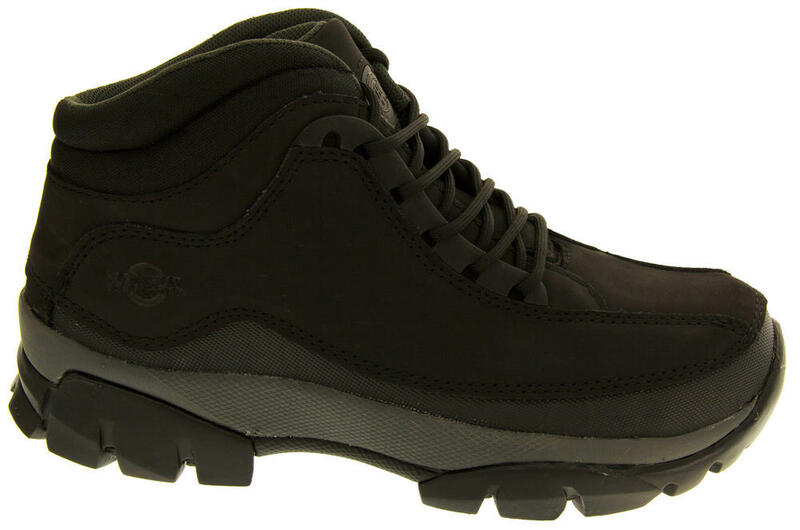 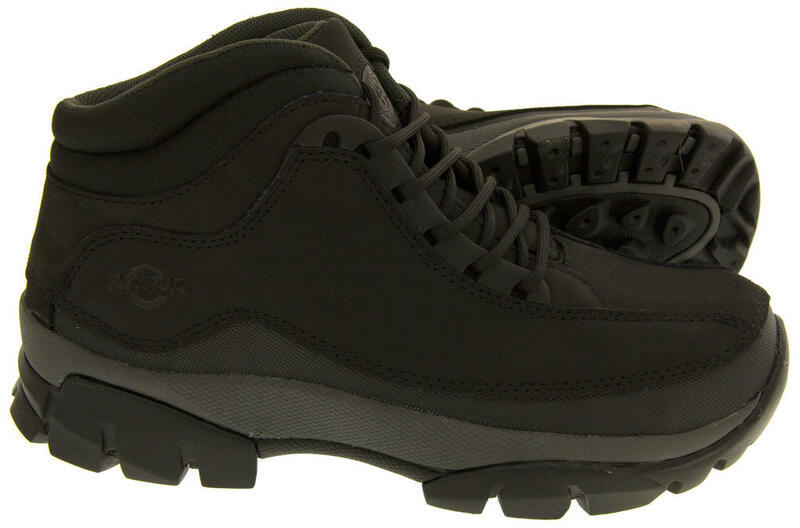 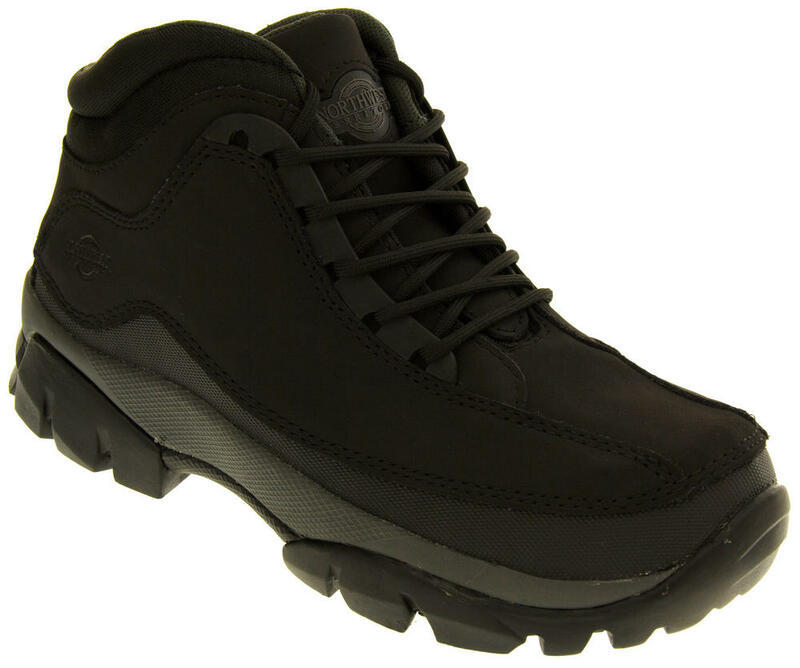 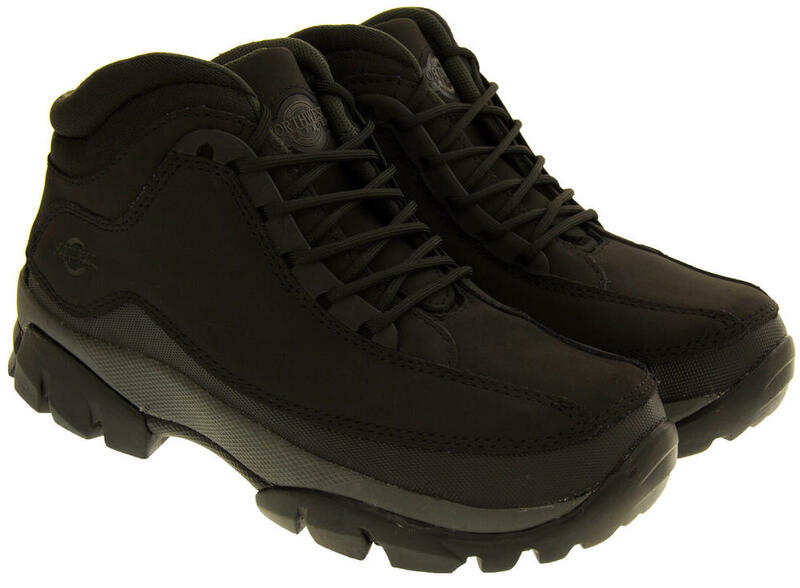 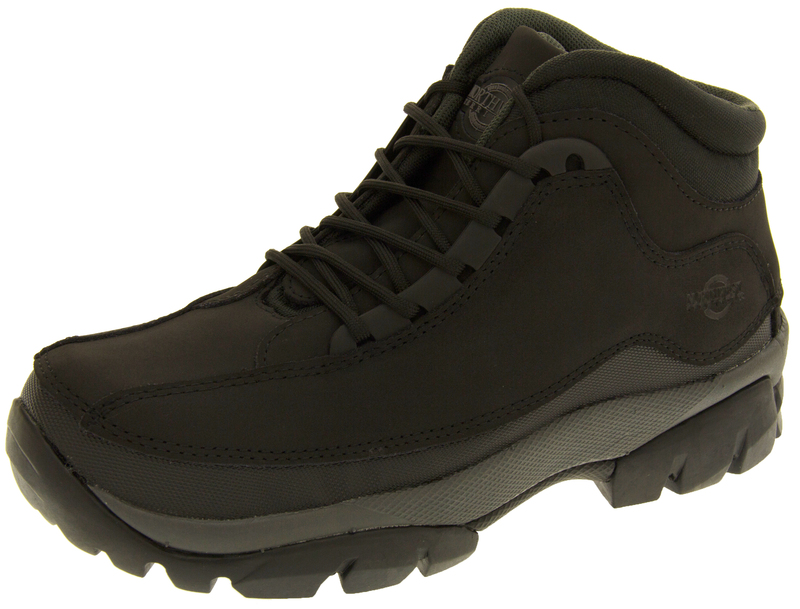 They have a steel toe cap to front and rugged hardwearing oil and acid resistant non slip outer soles. 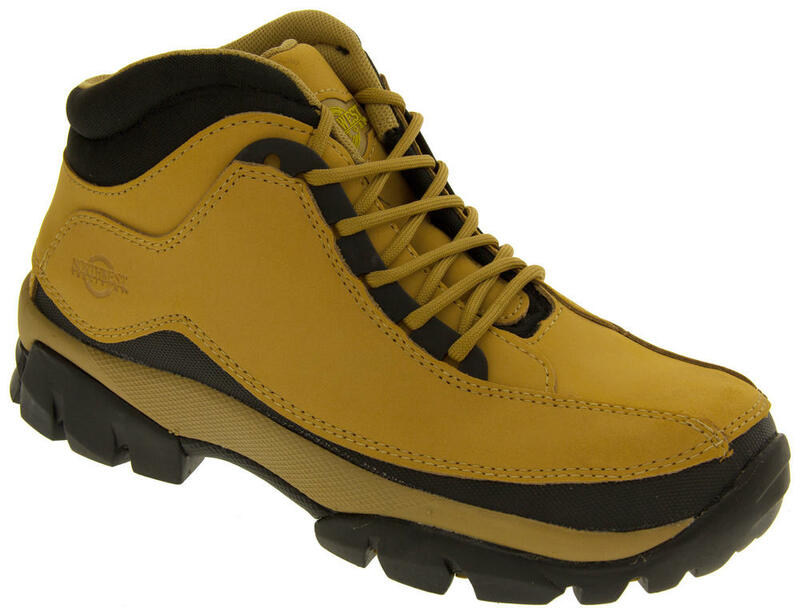 Perfect for any task, either leisure or industrial. 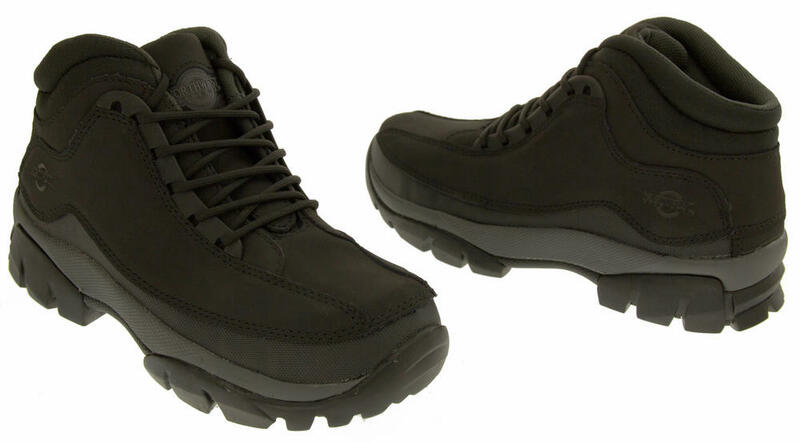 The Northwest Territory range of Safety boots offers durable tough and long lasting protection. 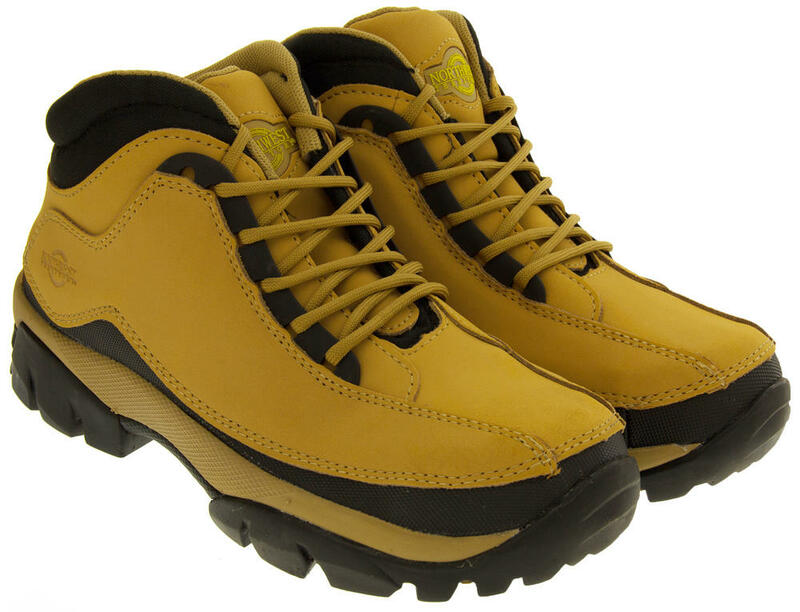 Every style has been subjected to thorough and rigorous testing and are certified to the European standards for personal protective equipment - EN ISO 20345.